The zoo is always a winning pick with kids. I love the zoo and get nearly as excited as my kids every time we visit. The looks on their faces is priceless as they discover and learn about animals. 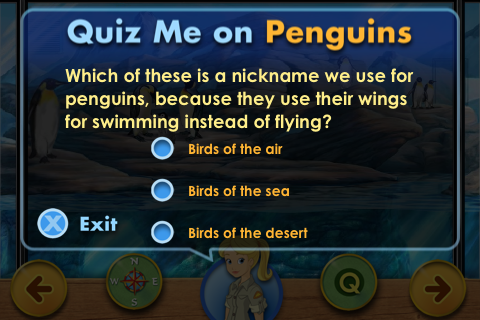 It is a new exciting world of fun, learning and adventure as they discover the amazing animals our planet has to offer. 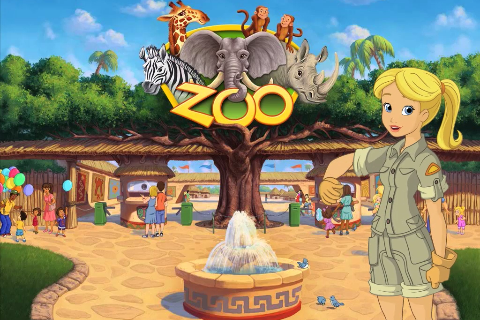 Zoo Set 1 by ABCmouse.com invokes the look, feel and interaction of a treasured experience of visiting the zoo. 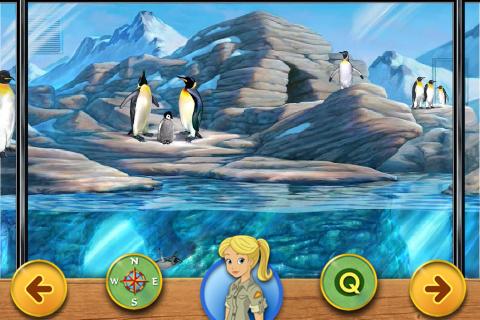 You are guided through the app with a tour guide that explains the zoo, the navigation and the facts about different animal exhibits. The penguins and the pandas were definitely the cutest! When you visit an animal exhibit the kids will love the real animal background sounds and the facts are presented in an interesting and interactive way. The quiz interface makes the learning fun and helps the kids retain the facts they just learned. Zoo Set 1 by ABCmouse.com is a professional grade zoo experience that your children will love and visit over and over. Bookmark ABCmouse.com online and in the app store. The work on this app is absolutely 5 star quality! 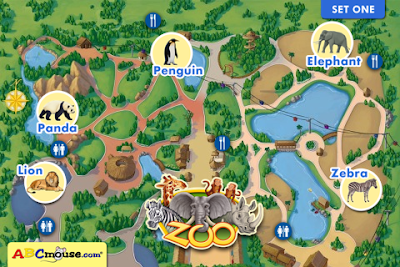 This App looks cute and i love the Zoo!